We are a Japanese Restaurant On Queen St East Between Caroline & Brooklyn. 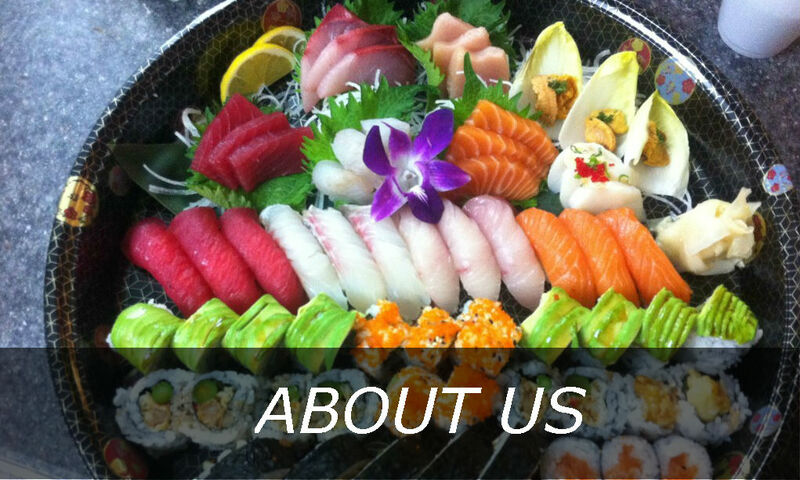 We offer an extensive selection of maki, nigiri and sashimi, in addition to appetizers and noodle dishes, we also have party trays available for large groups. 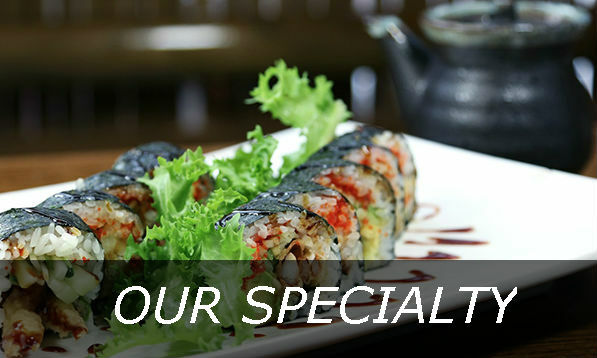 Sushi Mugen continues to improve, to maintain its reputaion as your favorite local japanese restaurant.we are committed to providing our guest with unique creations that are true to the japanese culture, oustanding service & hospitality.